Solicitors for the Elderly have quite rightly raised concerns over the Law Commission's proposals to reform the law on Wills. The current procedures necessary for a Will to be considered valid, are in place to ensure as far as possible that the Will reflects the true wishes of the deceased and go some way to protecting against fraud and undue influence. Suggestions that in some cases, electronic Wills or a text or email could constitute a valid Will seem to take these safeguards away. However, times are changing and people's methods of communication have moved away from pen and paper towards digital communications. The law is notorious for playing catch up with what society deems acceptable and it is arguable that the Law Commission's proposals are actually sensible responses to how people want to make their Wills in this digital era. 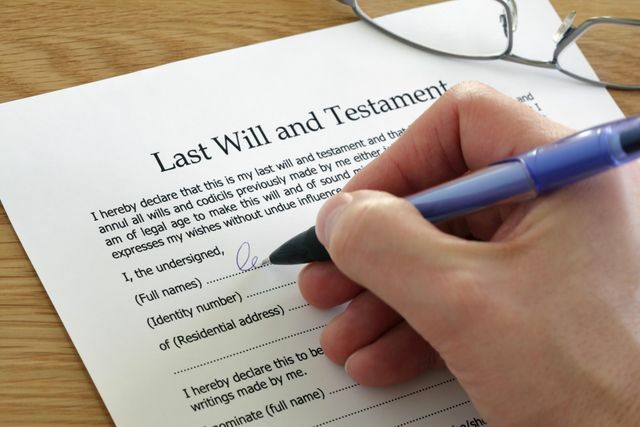 In addition, as a large number of people die intestate, perhaps electronic Wills would encourage more people to make a Will rather than die intestate. It will be interesting to see how the law develops in this area as technology advances further but, in the case of something so important as a Will, all the benefits that technology brings, must be weighed against the potential for abuse. In a consultation document published last week, the commission said it wanted to overhaul the ‘Victorian-era laws’ surrounding wills. Among its proposals are to adopt the Mental Capacity Act 2005 as the benchmark for establishing if someone has the right state of mind to prepare a will, making provisions for electronic wills, and allowing courts to accept a text message or email as a valid will in exceptional circumstances. The consultation also hinted at making the law less bureaucratic. It said that current laws mean several procedures have to be followed which in some instances result in courts not recognising a will where the correct procedure has not been followed even if the testator’s intentions were clear.